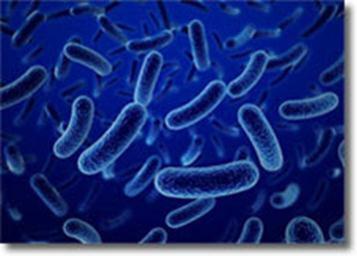 WTP Chlorine Dioxide Tablets have been developed and are manufactured in-house at our UK plant specifically for use as a safe, highly effective anti-microbiological control including biofilm and against Legionella bacteria. The tablets only release chlorine dioxide when in contact with water. 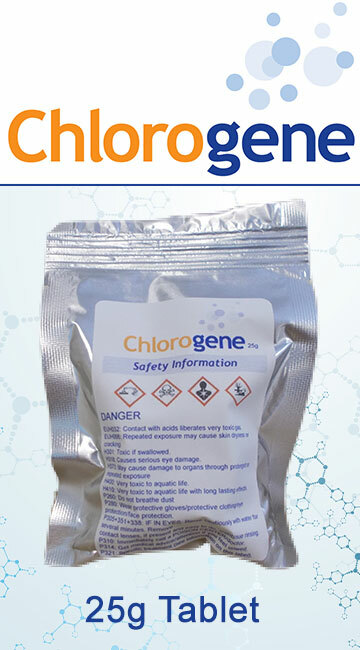 WTP Chlorine Dioxide Tablets are shipped in 14 x 4g tubes or 12 x 8g tubes. 12 tubes per box. Product Data on WTP Chlorine Tablets or contact us for details.